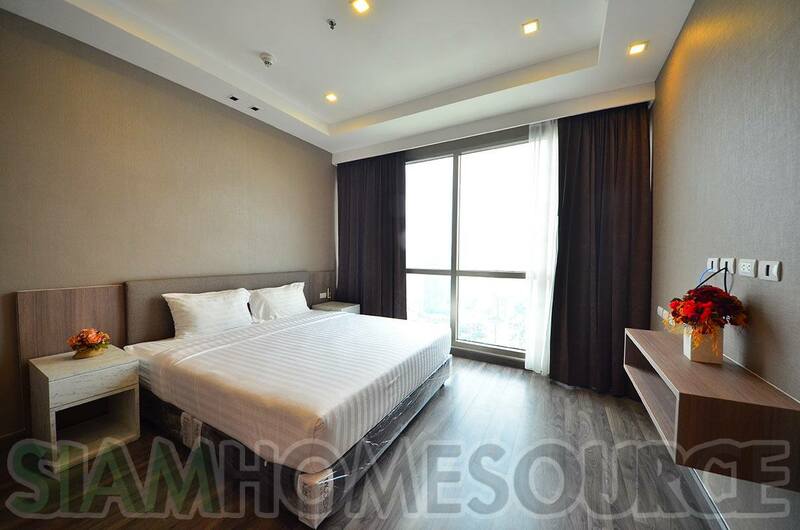 Walk to BTS/MRT: Yes - 15 min. 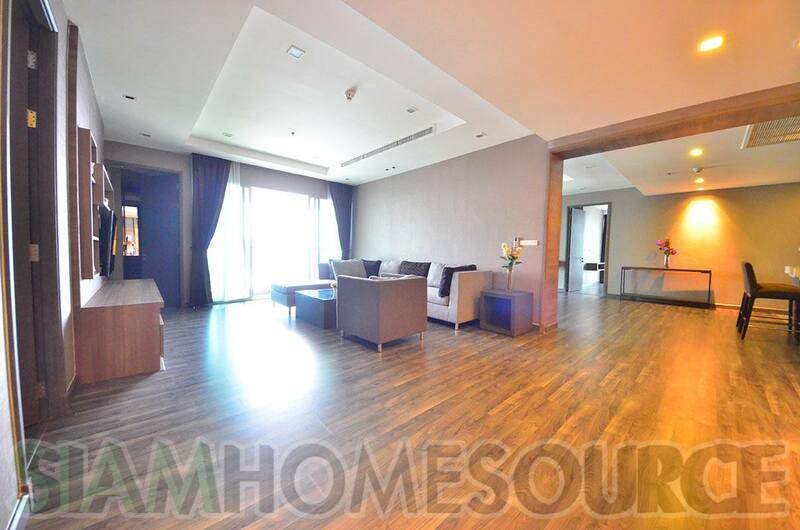 Perfect for executives and their families, this 4 bedroom sub penthouse is a luxurious accommodation in a quality residential highrise. 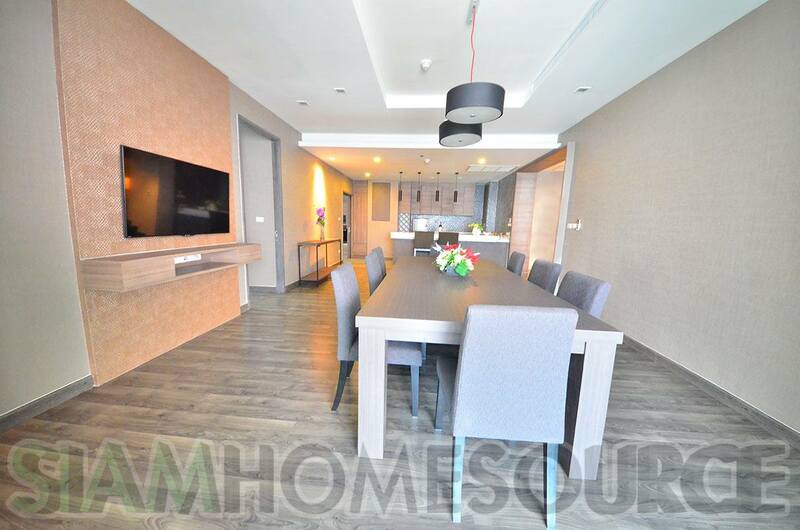 The 370 square meter sub penthouse is nicely furnished and very well equipped including having a large flat screen LED television in the living room and mounted flat screen LED televisions in all 4 bedrooms as well as the dining room. 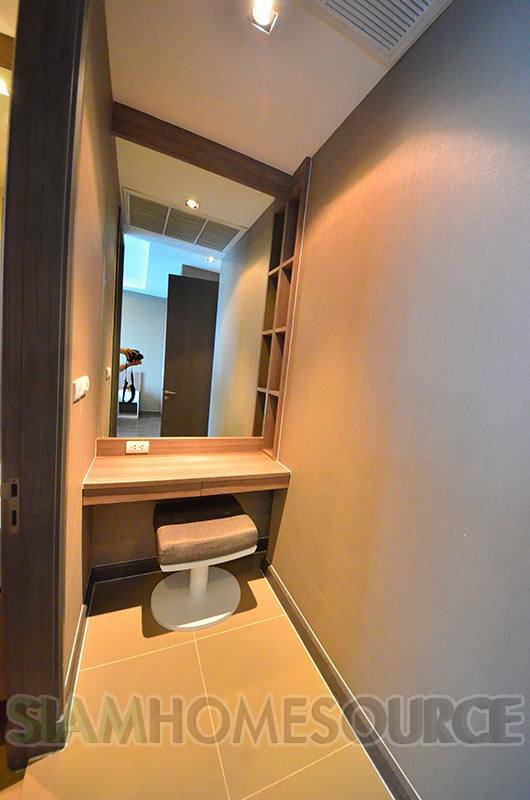 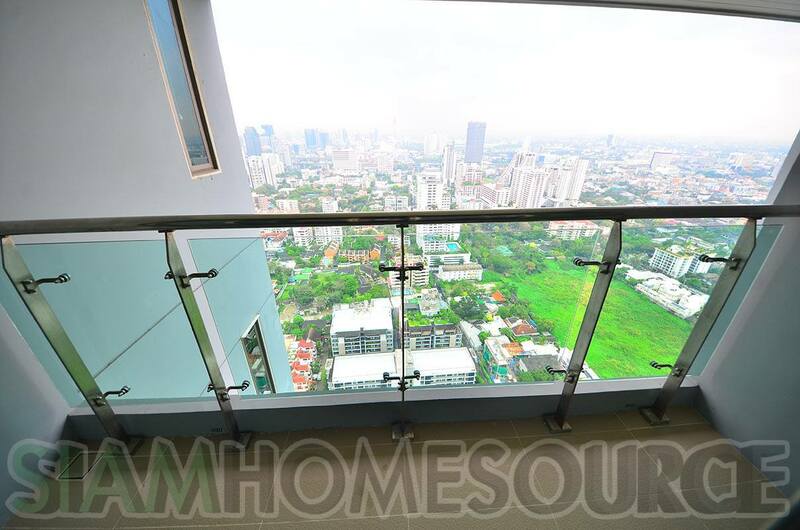 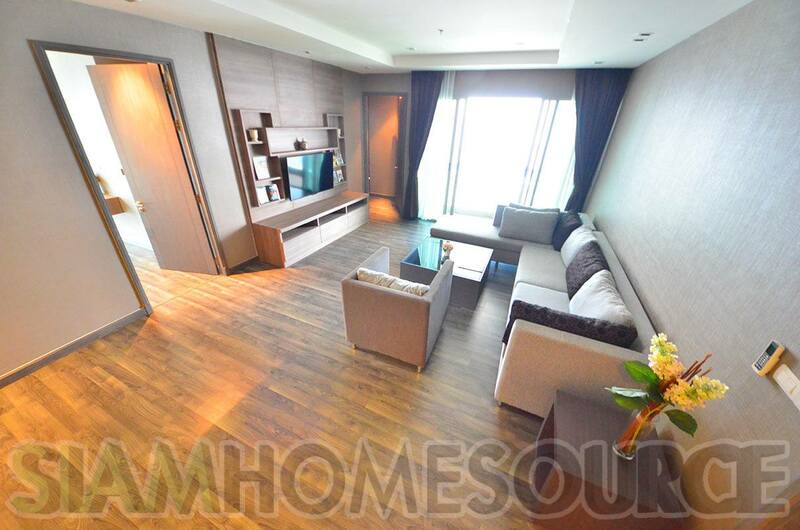 There is a small balcony with fantastic unblocked city views from this 39th floor apartment. 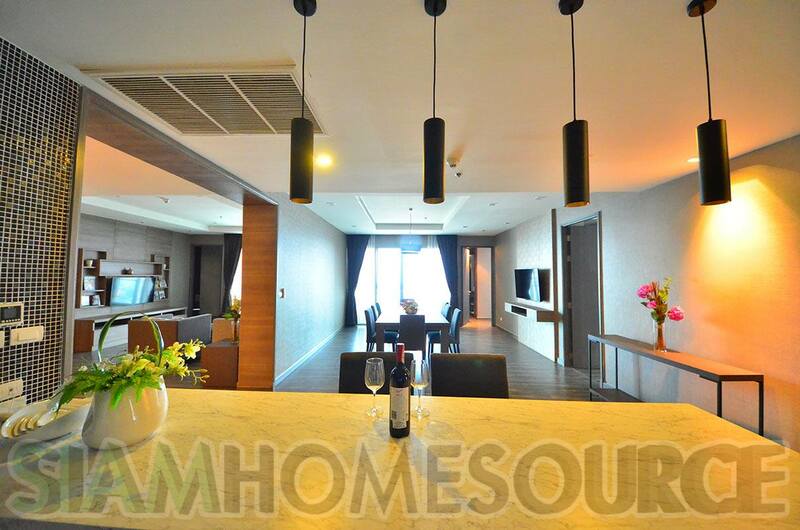 Inside there is a bar area adjacent to the dining room and a separate, nicely equipped Western kitchen. 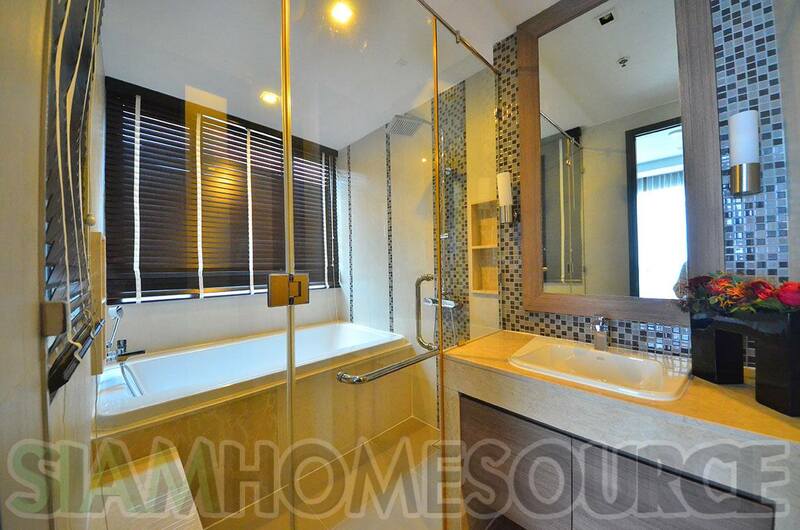 This executive sub penthouse has two maid’s rooms with a full sized laundry area. 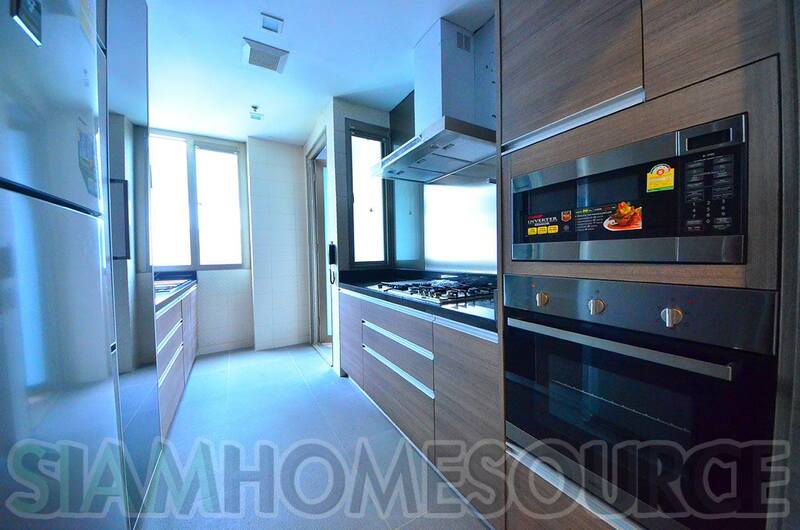 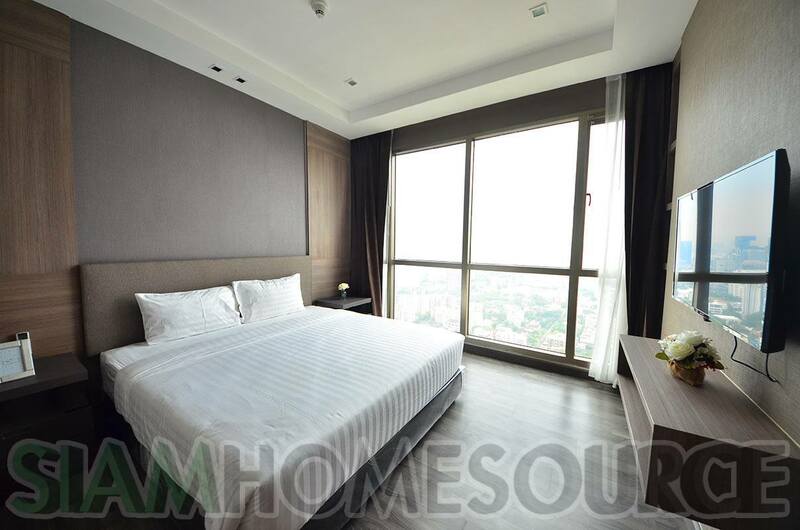 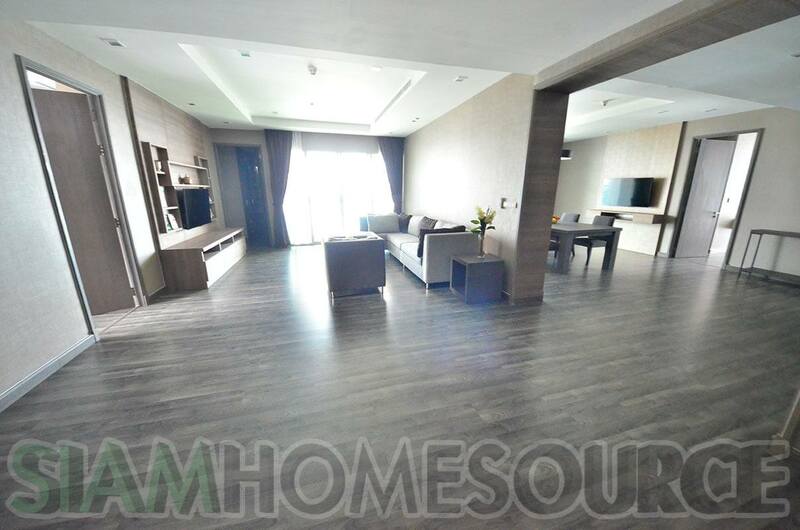 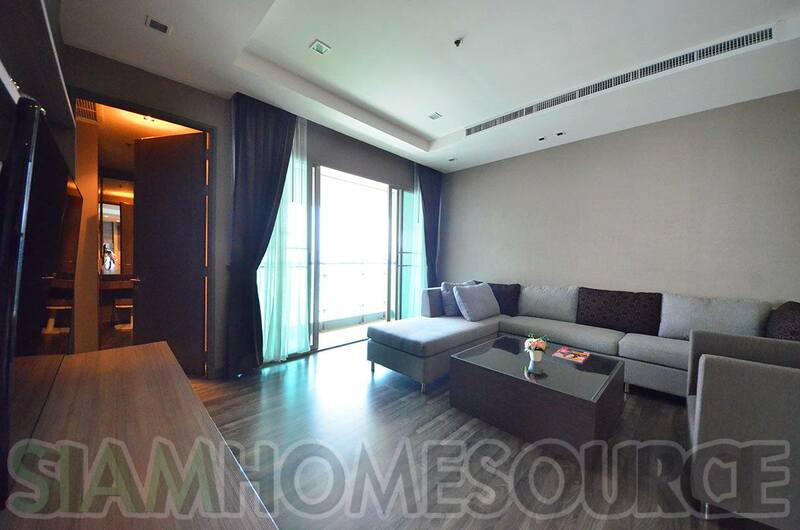 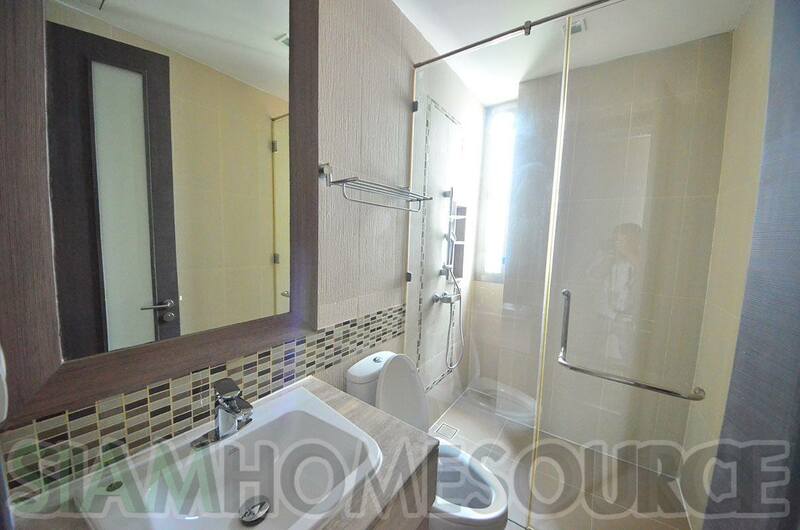 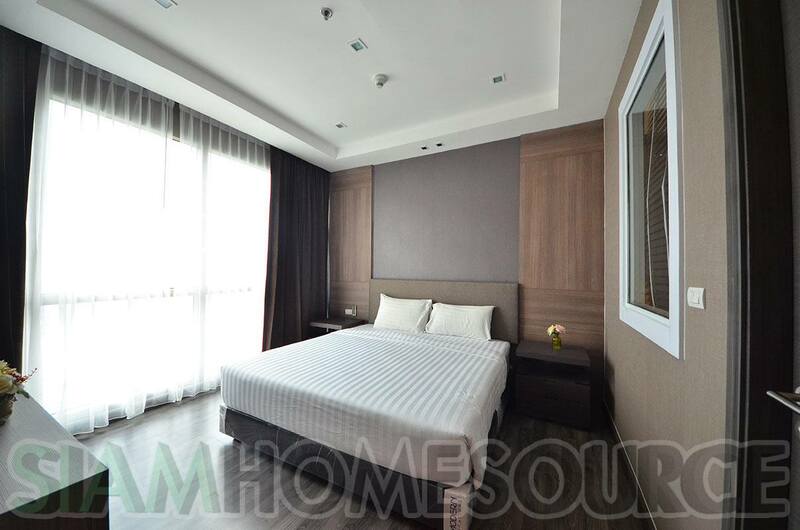 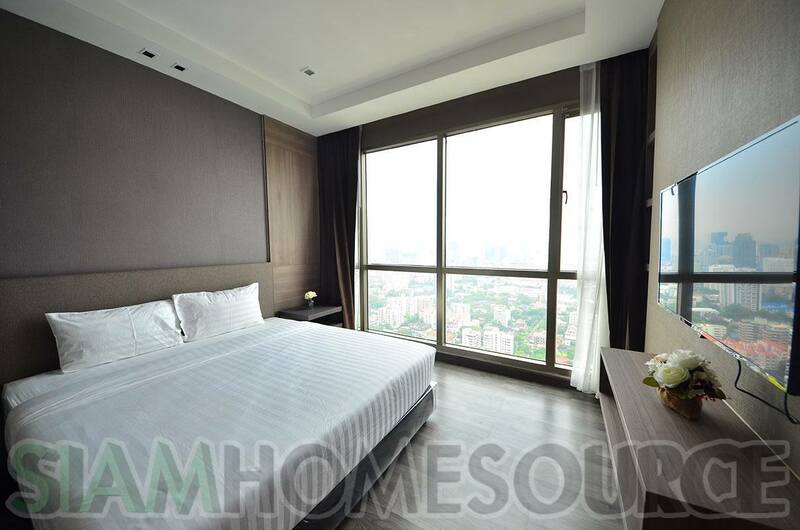 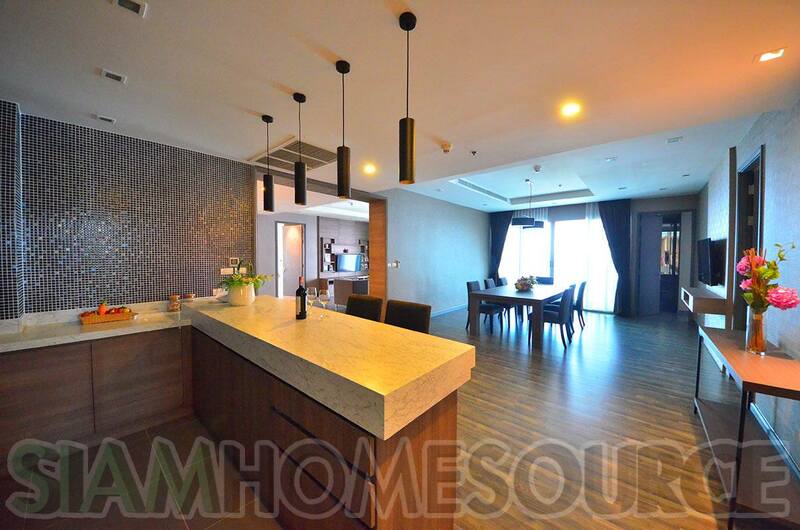 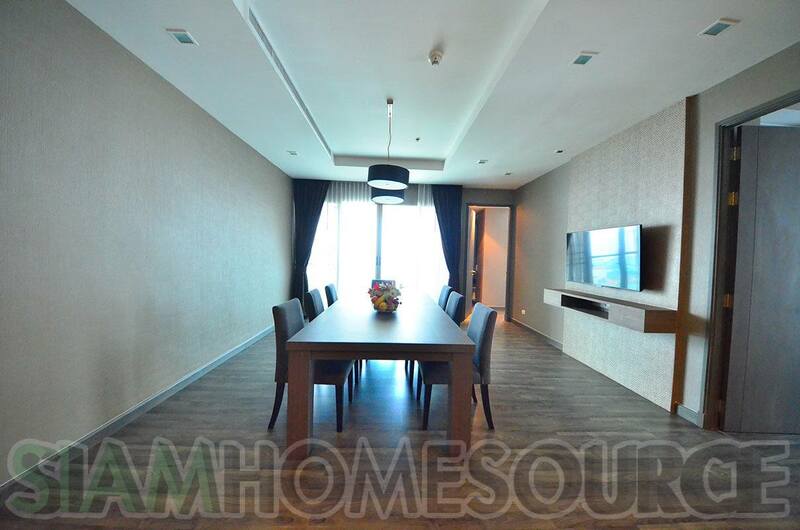 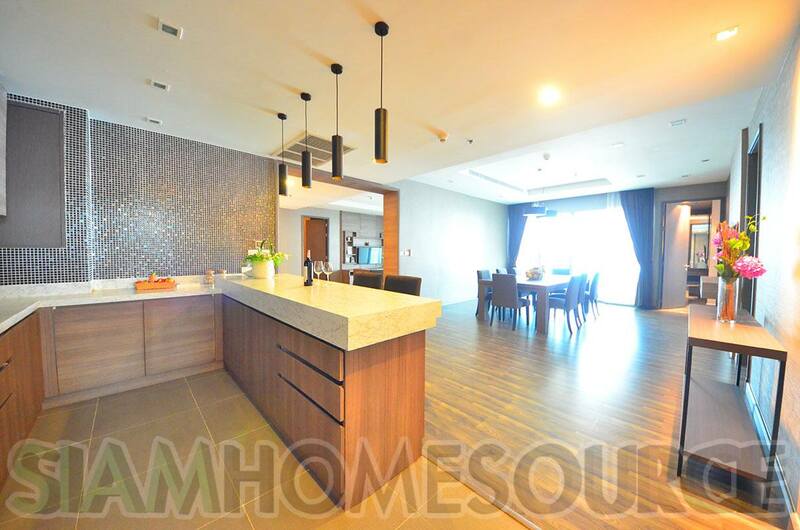 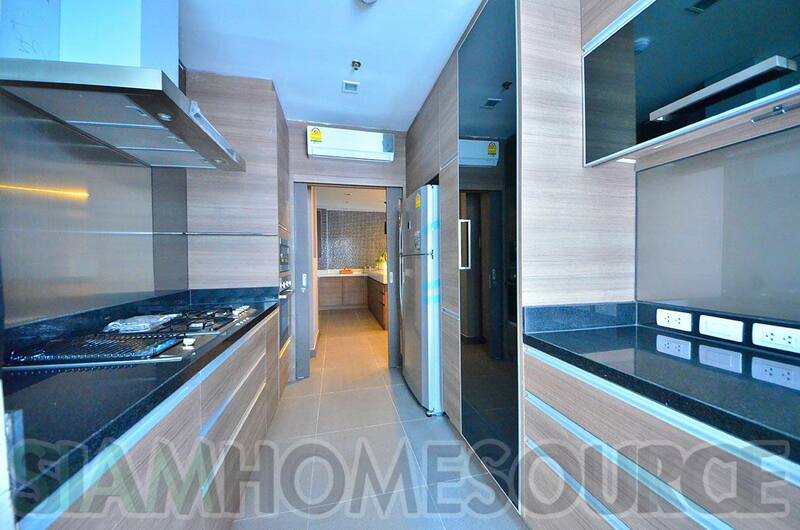 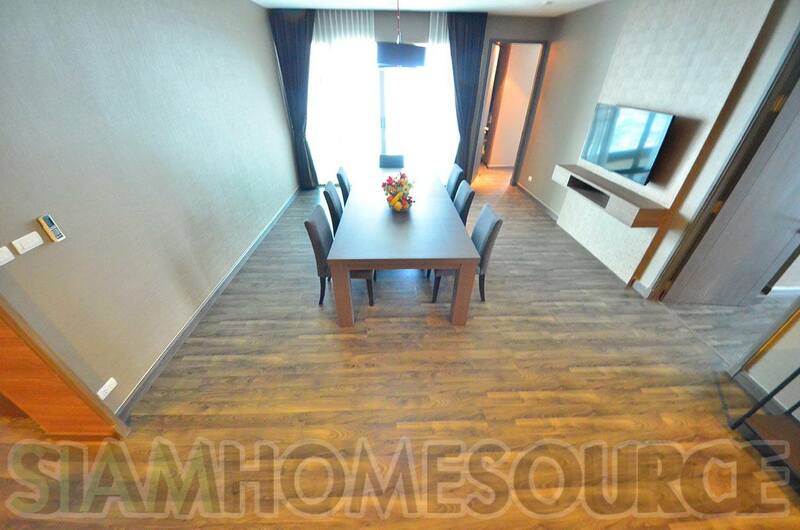 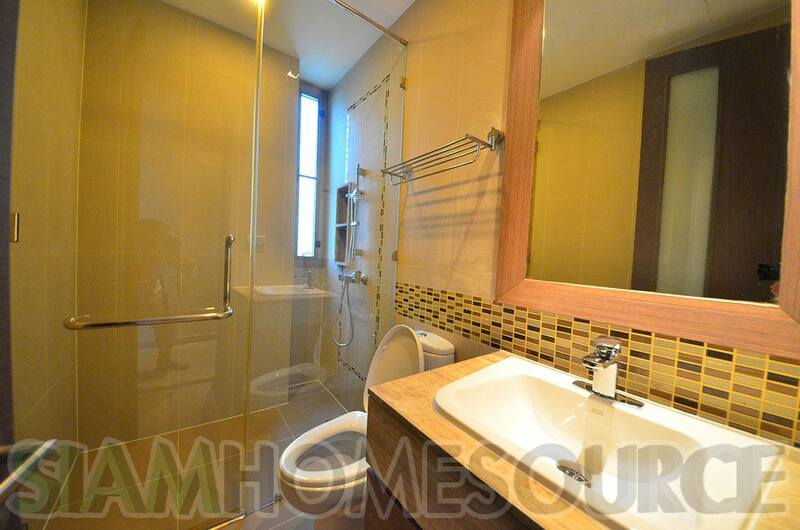 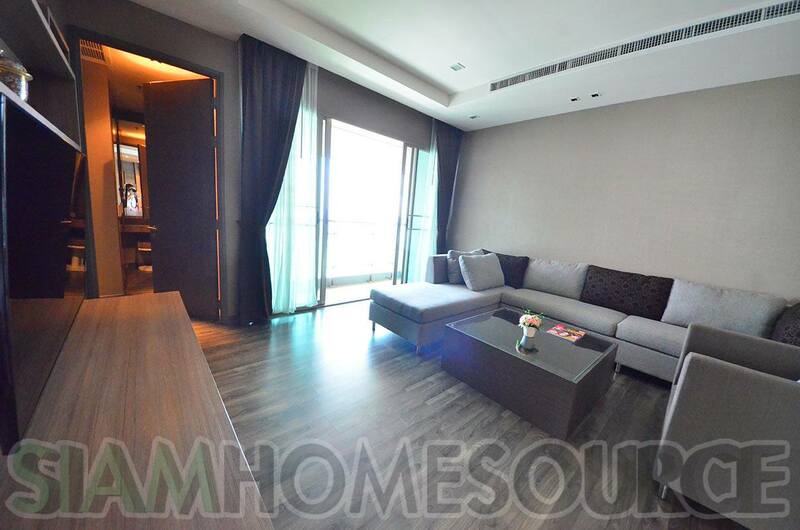 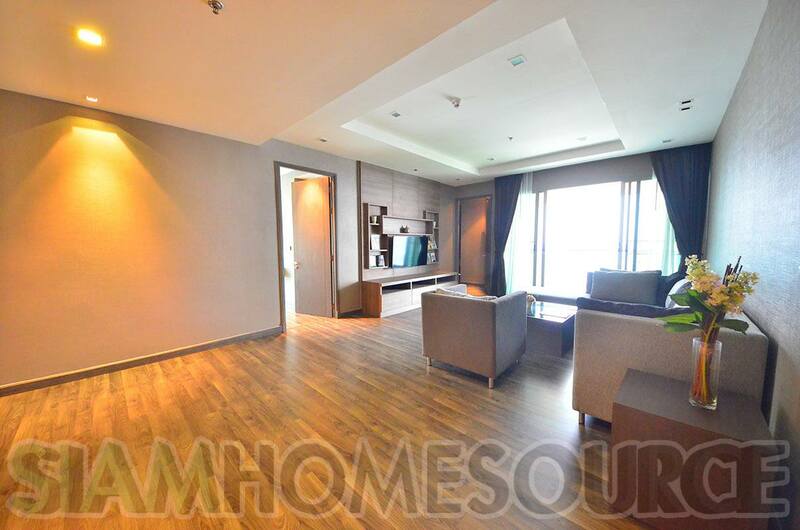 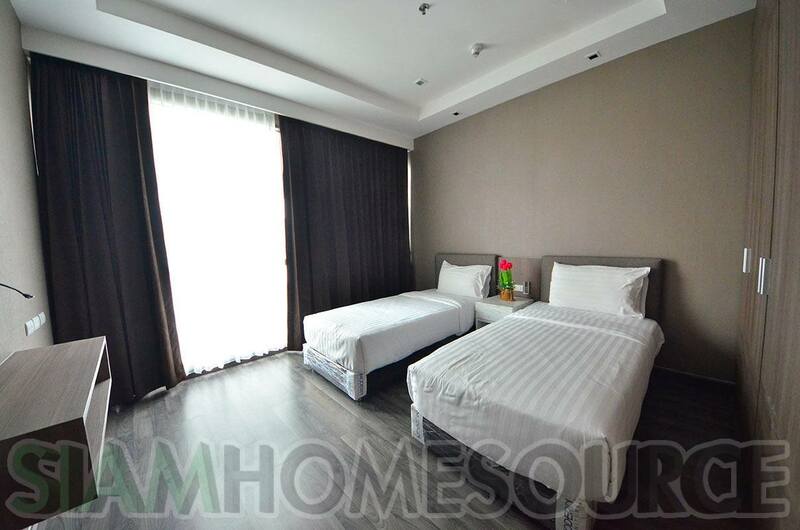 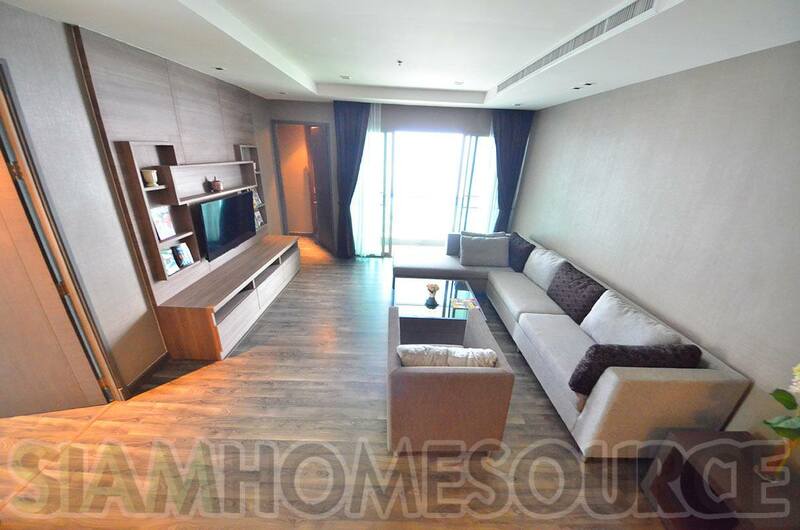 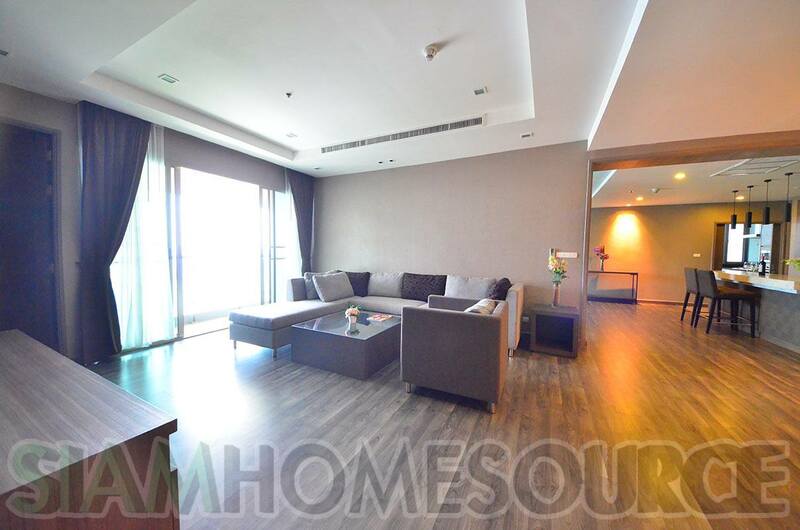 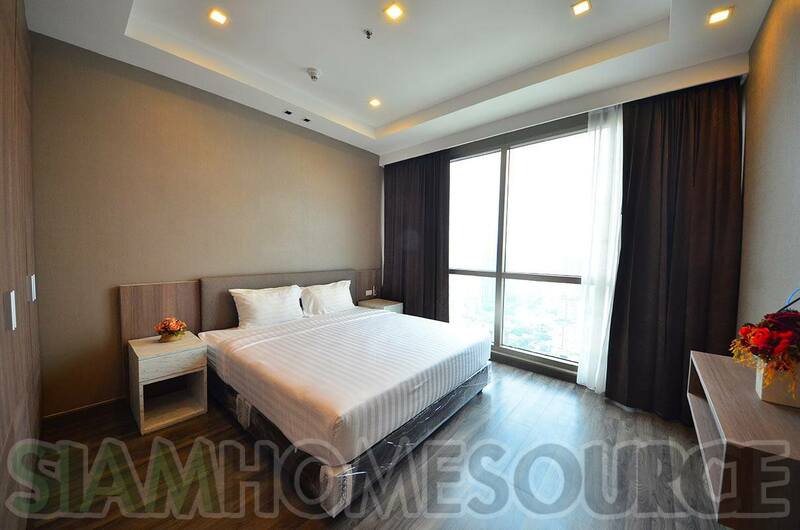 If you’re lucky enough to rent this lovely Bangkok sub penthouse you can enjoy the full array of luxury facilities provided by the building. 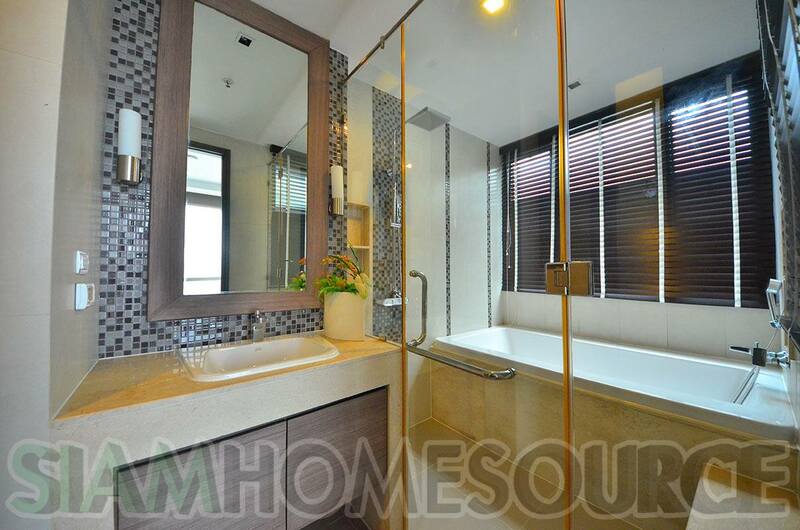 The outdoor facilities of this Bangkok executive home include a rooftop swimming pool, kid’s pool, water slide, children’s playground, Jacuzzi and in-pool massage bed, gazebo with a poolside barbecue pit, sunbathing deck and gazebo as well as a sun garden and tennis court. 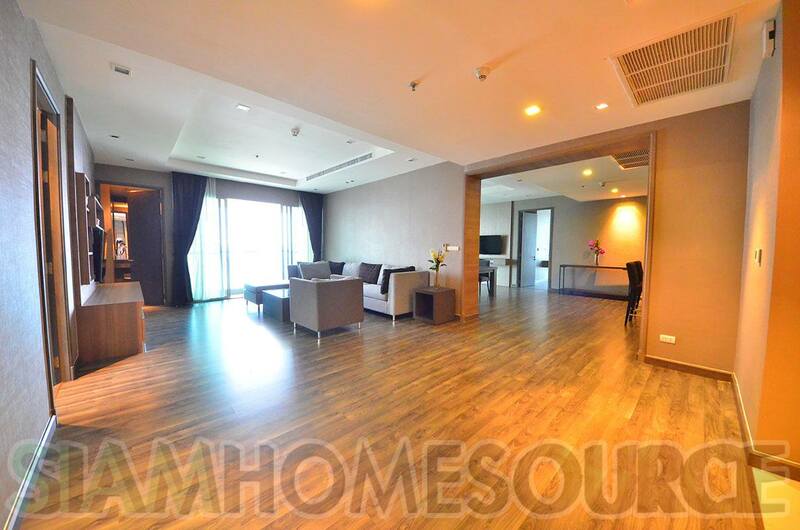 Indoors there is a large lounge/common area, fitness center, sauna rooms, yoga/aerobics studio, basketball court, putting green, driving range and golf simulator, pool table room, snooker roo, kids soft play room, a gaming room with table tennis, table soccer and air hockey as well as several meeting and events rooms! 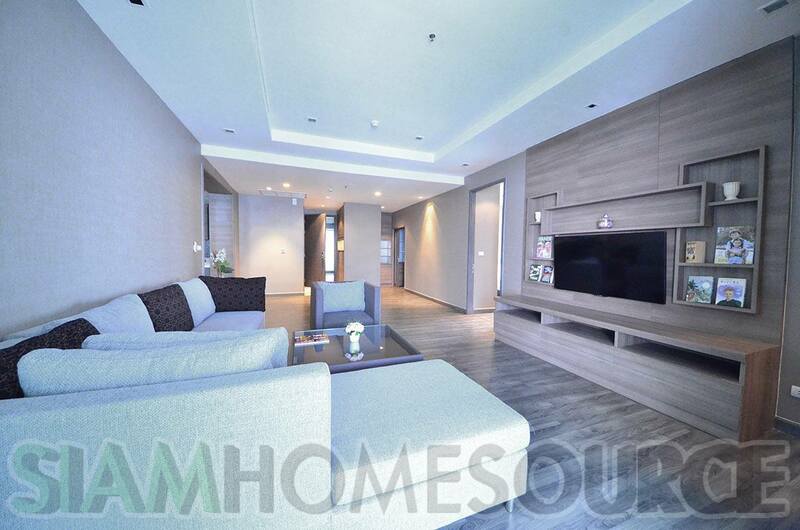 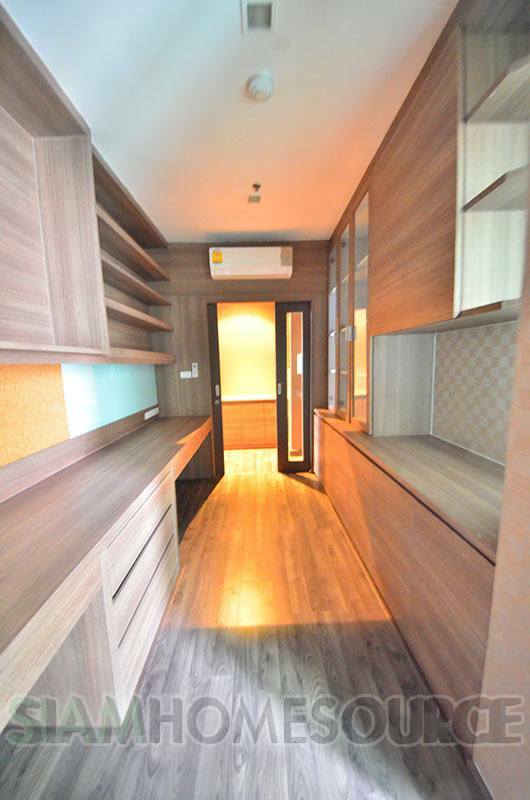 The location is in the heart of Phrom Phong, and allows for driving access to both Thonglor and Phrom Phong as well as about 14-15 minutes walking distance to the Phrom Phong BTS station and Emporium and Emquartier shopping centers. 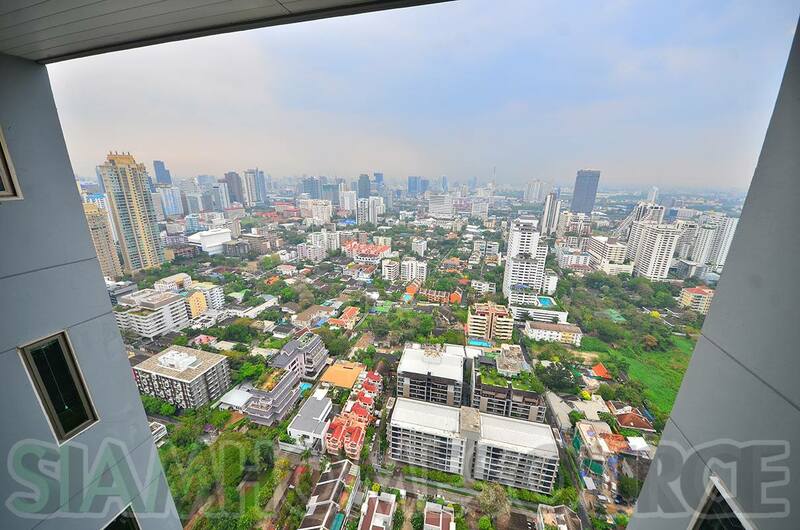 Corporate and Embassy Leases are Accepted.